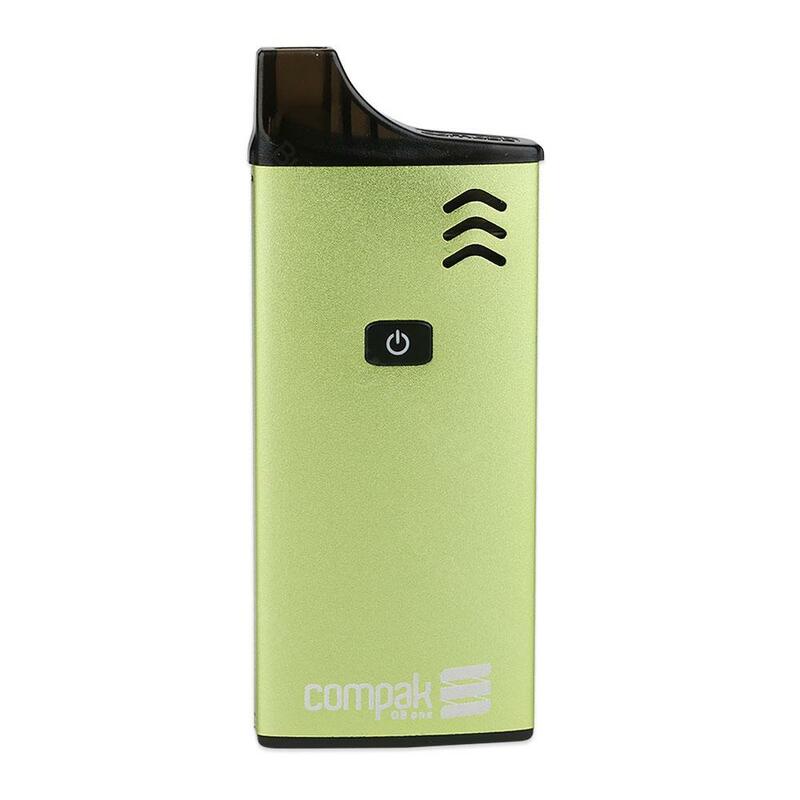 Consisting of a built-in 1100mAh battery and a 2ml refillable cartridge, the Compak OB ONE is a portable small vaping device designed for starters. With the full power output and easy one button operation, OB ONE starter kit will bring you an extremely simple yet powerful vaping experience. As a small smoke device, the Compak OB ONE is a pocket size starter kit with all-in-one design and Flat shape which is easy to carry everywhere. Moreover, OB ONE AIO kit consists of a built-in 1100mAh battery for all day vaping use and a refillable 2ml cartridge with easy filling design. What’s more, the OB ONE starter kit has an innovative 1.6ohm Kanthal A1 coil with full output power to provide a powerful and stable performance. Together with one button design, Compak OB ONE will bring you a hassle-free and amazing vaping experience. pretty happy with it! Good seller and good site. Macht einen soliden und sehr guten Eindruck, funktioniert einwandfrei und ist einfach in Betrieb zu nehmen und zu bedienen. Compak sieht schick aus.